Thrillsville is the Darkwave solo project of (performer / producer / composer) Rani Sharone. 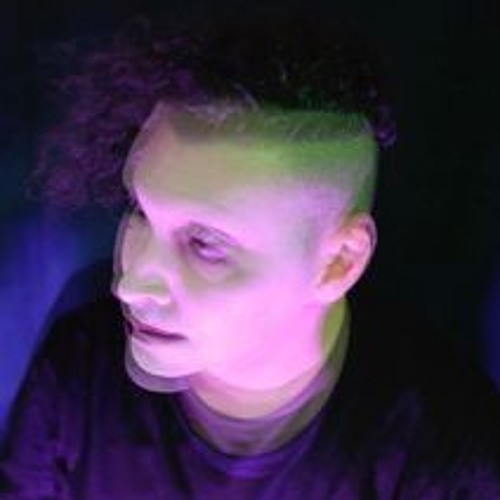 Mostly known for his dark cabaret / experimental rock band Stolen Babies, Rani has also collaborated and worked with Puscifer, Marilyn Manson, and tv/film composer Tyler Bates to name a few. Thrillsville released Haunt Music (Halloween 2017 / No Comment Records), an Experimental / Goth - Industrial 7 song ep that takes you on a horror filled trip complete with anguished sound effects, eerie vocals, melancholy hooks, grinding beats and distorted guitars, and a remix of Marilyn Manson's SAY10. New music from Thrillsville is coming in Spring of 2019.